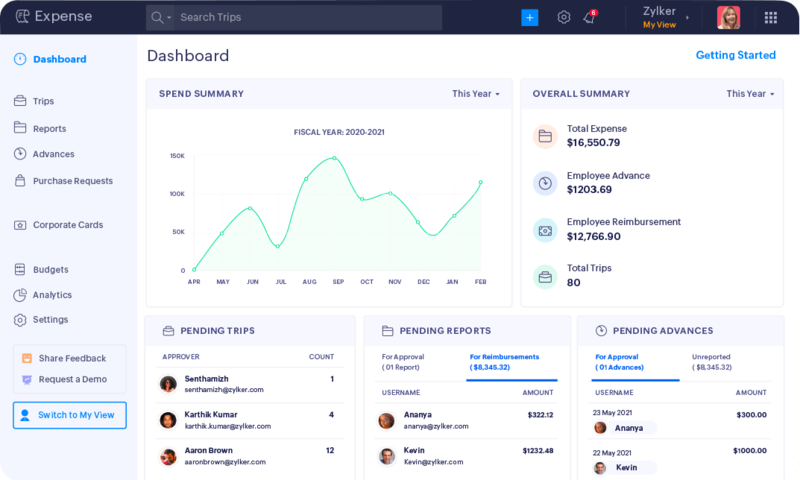 A unified platform for all your back office needs. 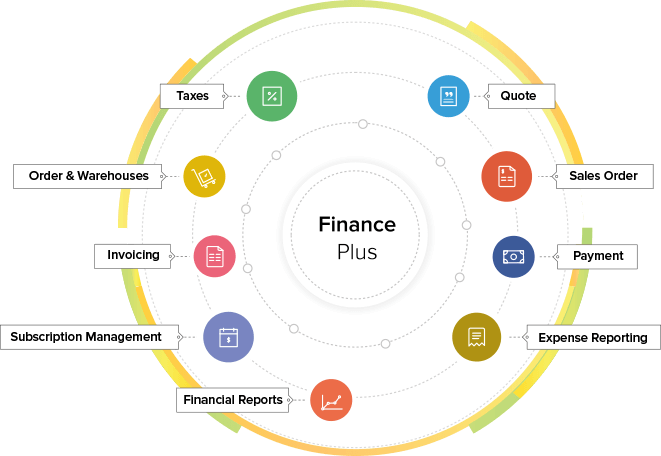 Create professional invoices, send automatic payment reminders, and accept online payments with Zoho Invoice. Manage your finances and stay on top of your cash flow. 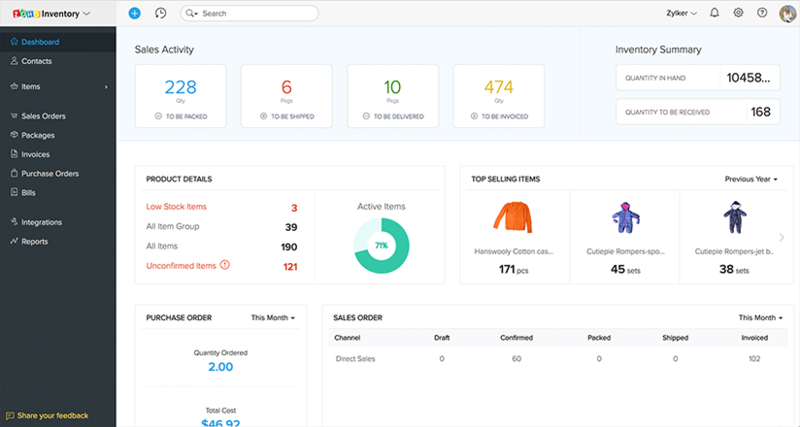 Simplify your order management processes, from making purchases to keeping track of stock and fulfilling orders. Effortlessly manage your subscription based business, from accepting recurring payments to handling customer subscriptions. 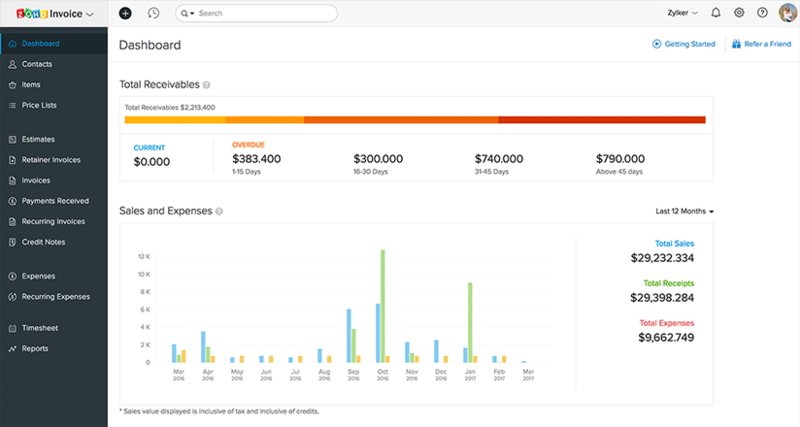 Create expense reports, speed up approvals, and receive faster reimbursements with Zoho Expense. 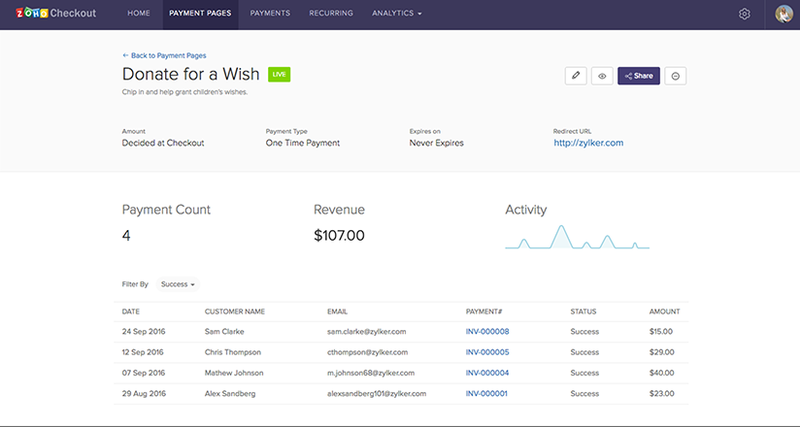 Create personalized payment pages and start accepting one-time and recurring payments. Zoho Expense automates your reimbursement approval flow, making it easy for your employees to claim reimbursements. All of their expenses fall into the right accounts automatically.